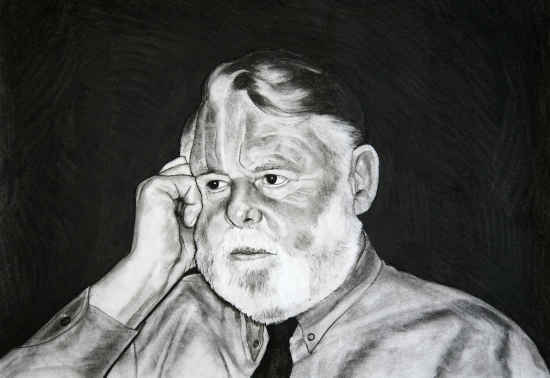 Terry Waite is a humanitarian and author. 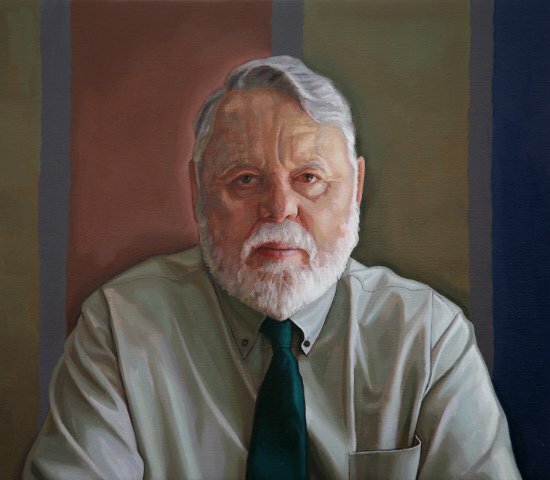 As an envoy for the Church of England, while attempting to secure the release of four hostages, in Lebanon, Terry Waite was himself held captive between 1987 and 1991. Since his release Terry Waite has been a successful and influential peace activist, mediator, negotiator and a very inspiring speaker.